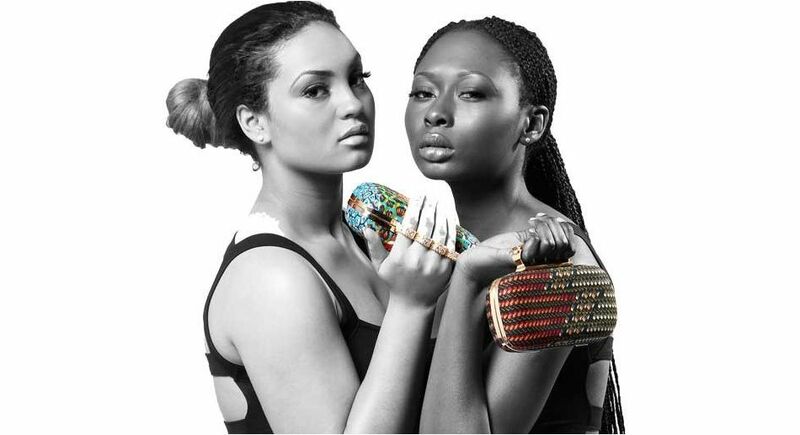 New York, Sep 21, 2012 (Global Fashion Wire) - This September sees a new and special fashion debut from Ghanaian serial entrepreneur and socialite Confidence Haugen, with her label KONFIDENCE. The collection introduces a mix of African inspired items, taking inspiration from the mischievous, colourful and free-spirited Butterfly logo. African authentic fabrics such as the Ghanaian Kente, fancy and wax prints are carefully weaved features, alongside innovative materials and crystals, giving that added true luxury and high class edge for formal day and eveningwear, accessorised with minimal jewellery. 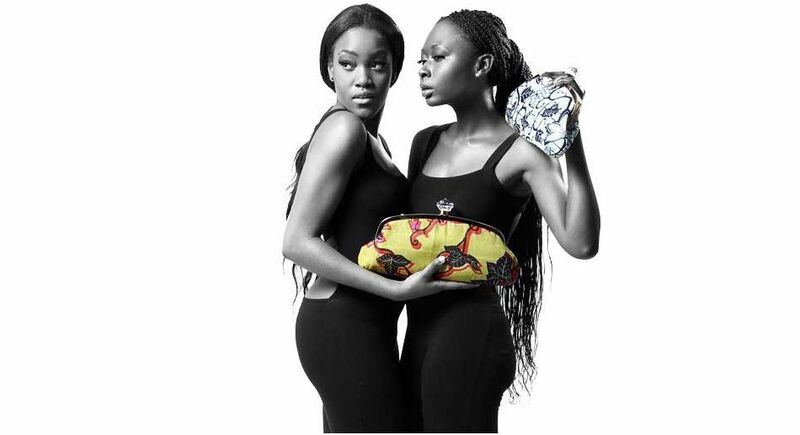 Exquisite purses in leather and patent holdalls, semi-precious stones, satin and exciting fabrics mesh and inspire an assortment of fun and trendy mix and match pieces. 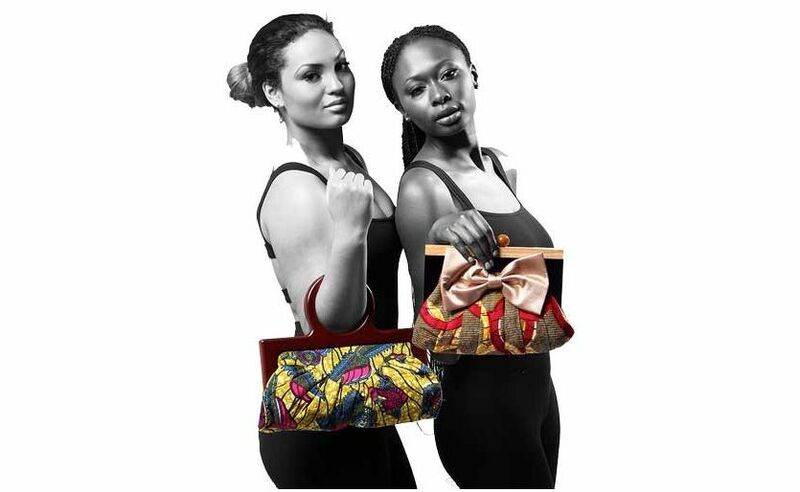 The brand launched with a celebrity packed catwalk show in Accra last Sunday. The brand also proudly announced a website where the items can be ordered securely from around the world, as well as a mobile ecommerce website, Facebook page and its own unique Facebook application. Trendy and Sophisticated defines the KONFIDENCE label for the free spirited confident woman. 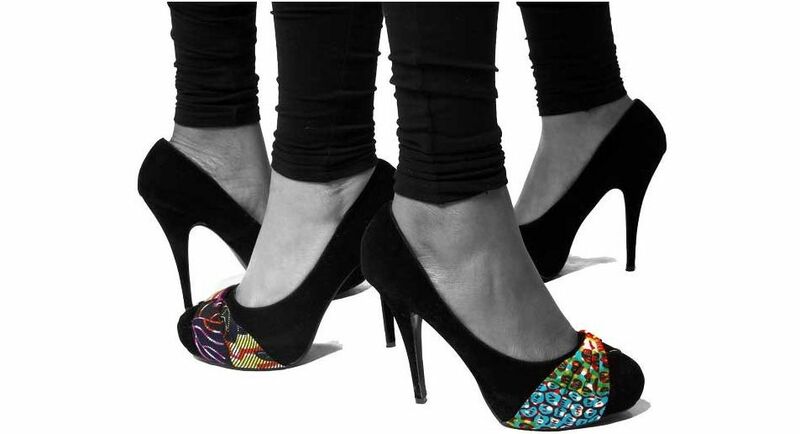 We are proud to introduce a mix of African inspired, own mould stilettos and flat shoes highly structured for women. View the Konfidence Shoe Collection 2012. For more information visit the Konfidence Facebook page, use the Konfidence application. Visit the Konfidence Website at; www.konfidencefashion.com.